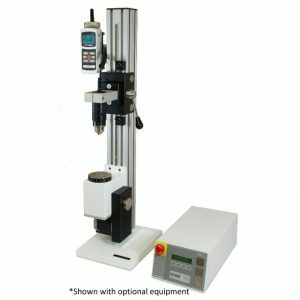 Test Stands Archives - C.S.C. 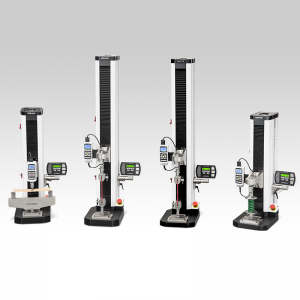 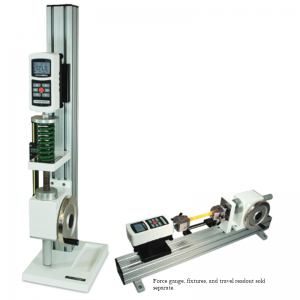 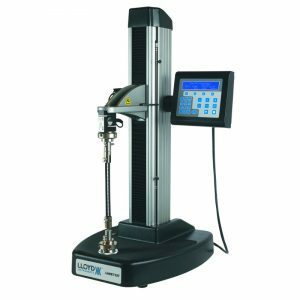 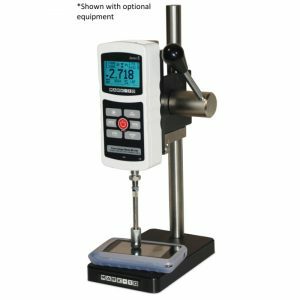 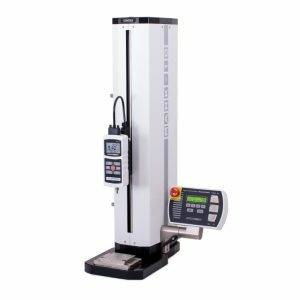 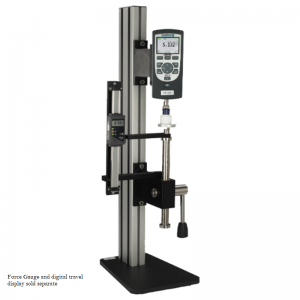 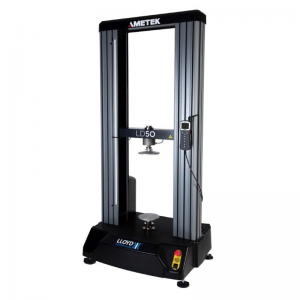 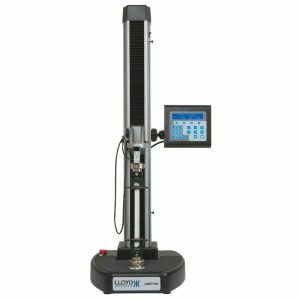 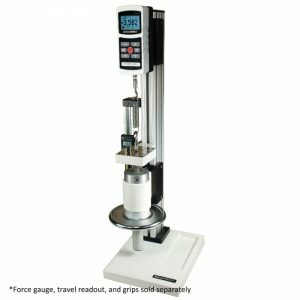 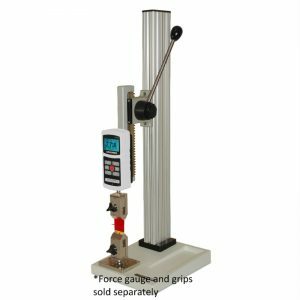 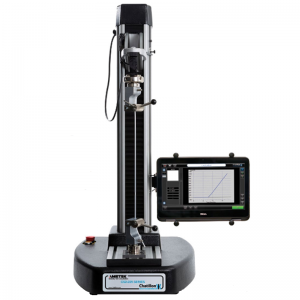 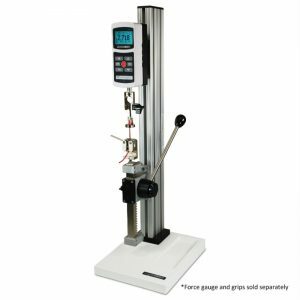 Force Measurement, Inc.
Test stands provide the frame used for applying load to your samples. 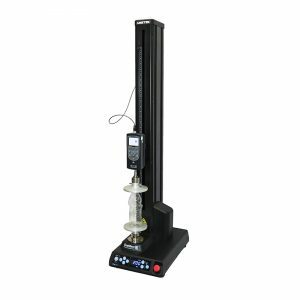 The test stand may also include a means of measuring the distance traveled. 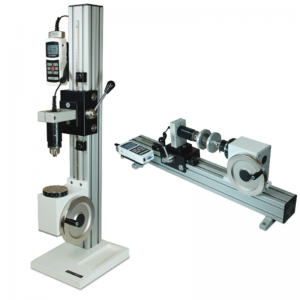 More sophisticated machines may offer extensometer inputs, and computer control. 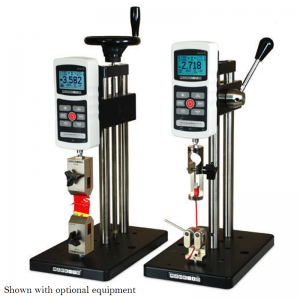 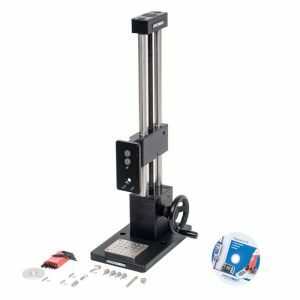 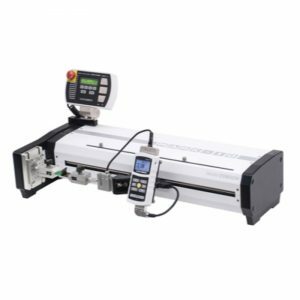 Test stands are available both in manual , and motorized versions.